Welcome to St Helen's Primary School in Alveston. 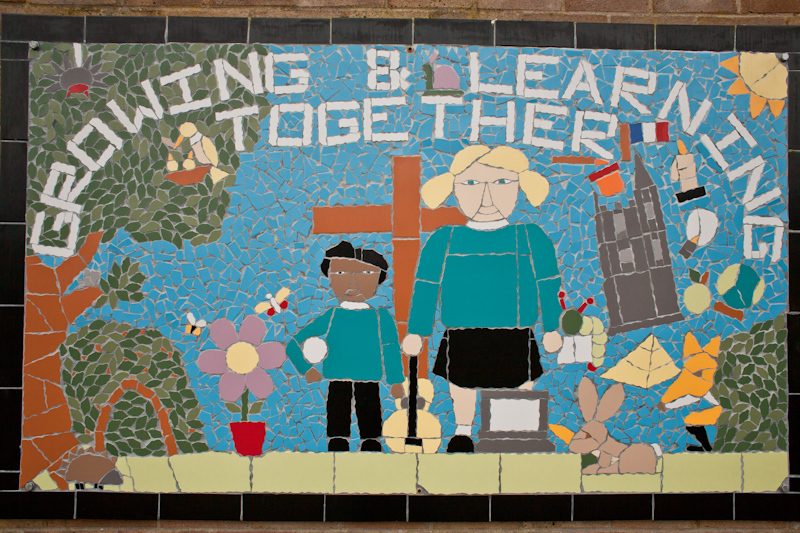 Excellence, enjoyment and achievement together within a nurturing Christian community. We are a one-form entry, Church of England Primary School, situated within a fantastic environment in the village of Alveston. Welcome to our website, we hope that you'll find everything that you need here, but please contact us to find out more about our school.